We are a leader in the septic and water services industry with technicians trained in all aspects of this business. 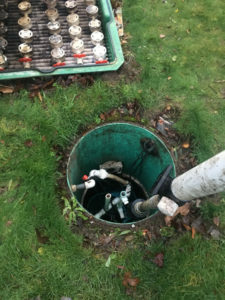 We recommend septic inspection of your system in the Anderson Island area on a regular basis to make sure it is working properly, with periodic maintenance including septic pumping and septage disposal to maintain proper function and to avoid potential health hazards. 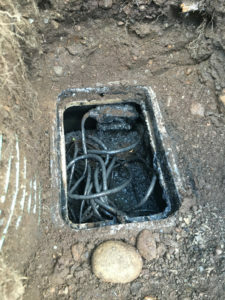 You can call us any time to handle septic tank cleaning, septic pumping, drain field maintenance or repair services or any related septic or sewer problems with 24/7 emergency septic and emergency sewer service! If you are an owner of a septic system in this state you are required by state and local code to conduct a septic inspection on a regularly basis to ensure that it is working properly. We also recommend septic pumping every three to five years depending on the type, tank size and usage of your system. We offer septic tank pumping to help homeowners maintain a well-functioning system. 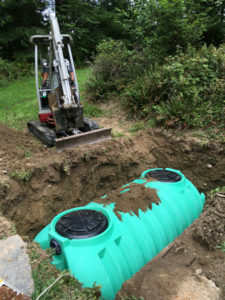 It is also important to request septic tank pumping services from a reputable company because there are companies that may pump out the liquids from one compartment of a two-compartment system and leave the solids in the tank. Call us for septic pumping and responsible septage disposal services. Why Should Anderson Island Residents Choose Us for Septic Pumping? The most common reasons for septic system failure are lack of periodic septic tank pumping and improper system use.